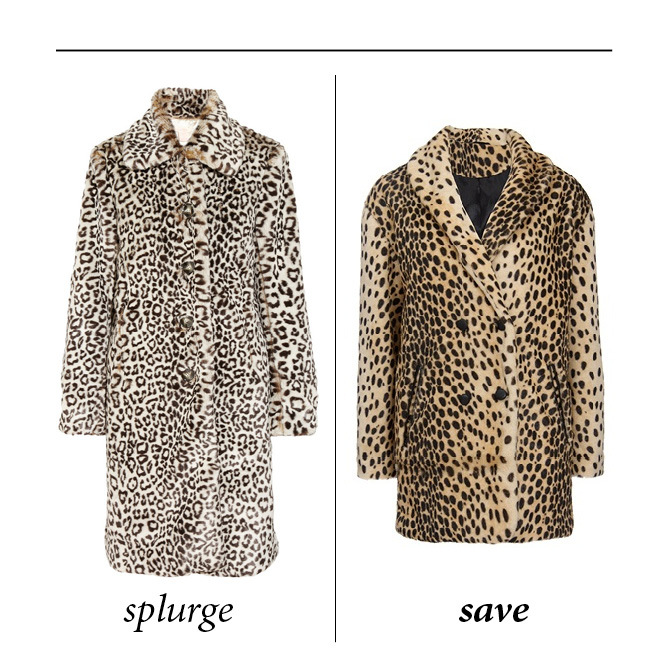 A few years ago, I would have thought a leopard coat was tacky, and honestly, it probably would have been. Now, leopard print is an everyday norm and used as a neutral element. This image has been flooding my pinterest page. Caitlin McGauley got it just right with this illustration. Leopard coat, black skinnies, and red flats- the ideal fall look. The Collette coat is gorgeous, but out of my price range. Asos just put their lovely coat on sale. I think it may be in my future.